cells (red) and Oct4-GFP+CD45- cells (green) on day 7. Blue line, ES cells. 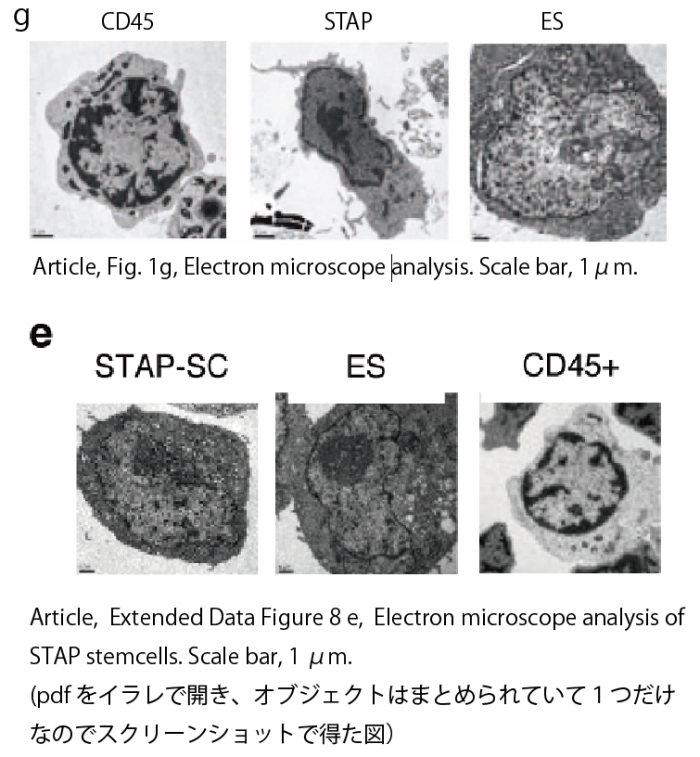 When graftedintomice, low-pH-inducedOct4-GFP1 cell clustersformed teratomas (40%, n 5 20) (Fig. 2e and Extended Data Fig. 4a–c) but no teratocarcinomas that persistently containedOct4-GFP1 cells (n 5 50).